Cockroaches spread many diseases. They carry a large range of bacteria, viruses, and worms that are dangerous to people and pets. 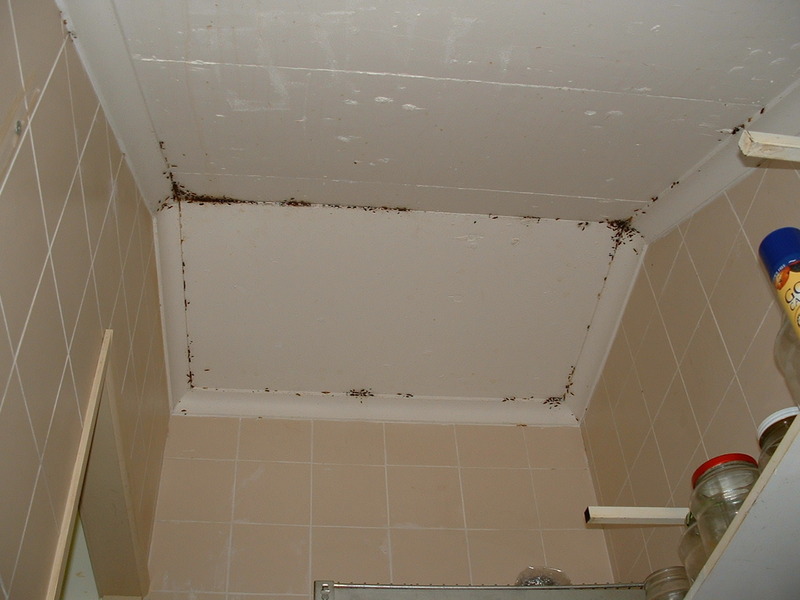 They are unsightly, and they often do major damage to electrical appliances. 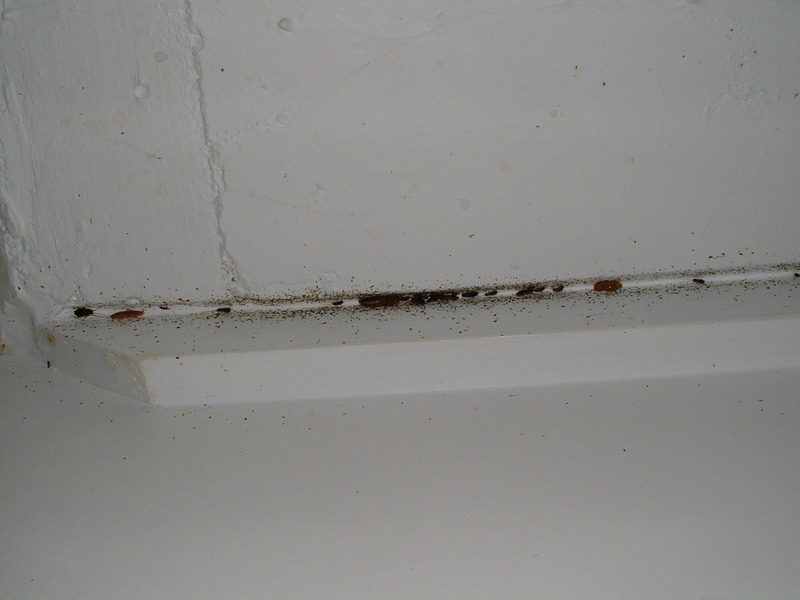 Their droppings contaminate food, cause allergies, and are thought to trigger asthma attacks. They can feed on a finger print left on a glass, or the spittle left on a phone. They will eat nearly anything; soap, hair, skin, your precious wine labels, their own droppings, and each other. They feed by vomiting up pre-digestive juices onto their food to soften it first, then they... well, do you really want to know? (Imagine a thick shake... yuk!). When people get food poisoning from salmonella bacteria, it is often the dirty rotten cockroach that delivered the germs. If you see one cockroach there are always 100 more where it came from... myth. But it is true sometimes. If you see cockroaches in your kitchen every day, or at every night when you turn on the light, you have a real problem... fact. Cockroaches clean themselves; therefore they are clean... myth. If your neighbour gets their cockroaches sprayed, they will all run into your house... myth. 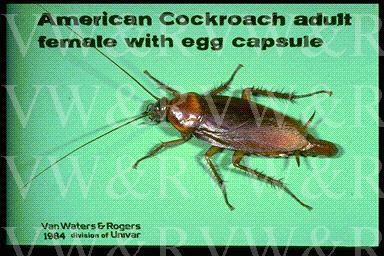 One cockroach egg case bought home inadvertently in your shopping, or in your handbag from work, can produce over 1 million cockroaches in just 1 year... fact. Being very clean will stop you having cockroaches... myth. Leaving food around and not cleaning will encourage cockroaches... fact. Electronic cockroach control systems actually work... myth / big con-job! Leaving pet food out overnight encourages cockroaches... fact. All pest control treatments are the same... myth. There are three regular ways to kill cockroaches. In domestic situations, we use a combination of ultra low toxic, odourless, non-allergenic powder, followed by a non-runny spray. Some pest controllers only use spray or powder. By using both, we achieve better results for you. 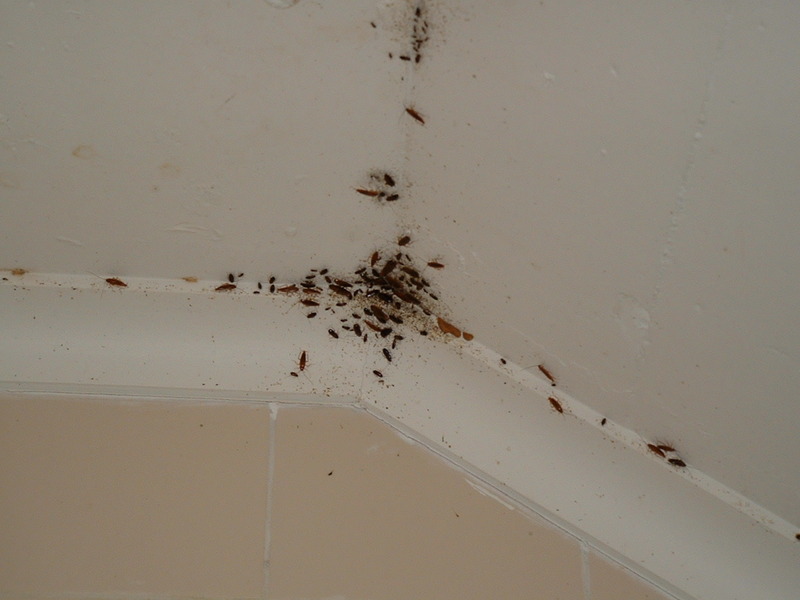 For commercial premises and homes with a heavy infestation of cockroaches (especially German cockroaches) we also use a special gel bait in problem areas. 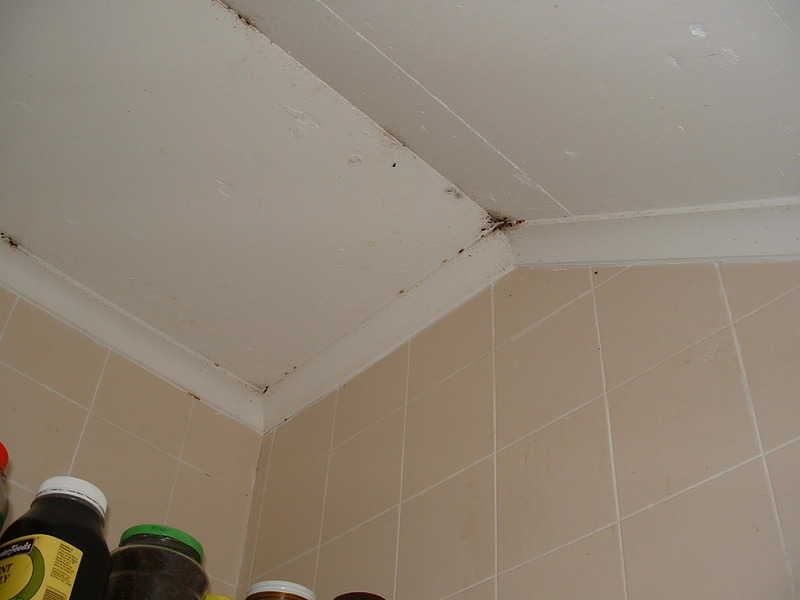 Cockroaches and Silverfish come with a 12 month warranty in domestic homes, and a 3 month warranty in commercial premises. Basic treatments start from $199 for houses. Large luxury homes, and homes with granny flats may be extra. Commercial businesses... please call us for an obligation free quote. We find silverfish in most homes we treat, but unless the problem is very bad, most people do not see them for themselves. Silverfish are very primitive creatures (estimate 3,000,000 years old), and they have very basic legs. If they fall into your bathtub, they become trapped, because their simple legs won't allow them to climb up smooth surfaces. However, on a flat dusty surface, they can move very quickly, and look like a fish swimming through water. Silverfish live for up to 4 years, and lay one egg at a time. They feed on mostly organic materials, non-synthetic clothing, curtains, carpet, and can do hundreds of dollars worth of damage to valuables. 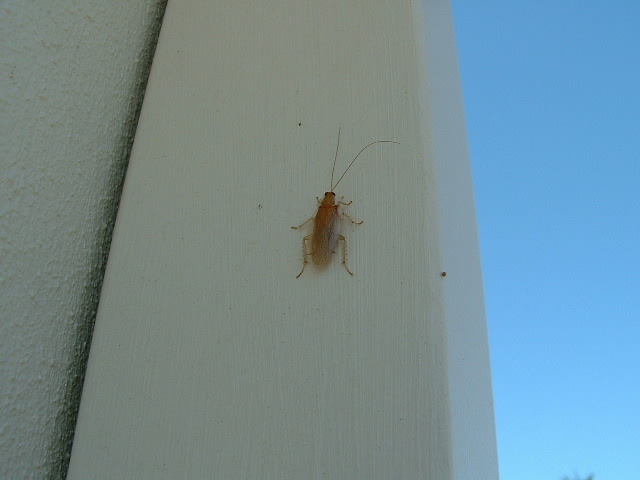 We usually sight silverfish when we are inside a client's roof void (checking for termites or rats). This is where they live and breed, entering your home from light fittings, the base of walls, and the many other unsealed openings in most homes. 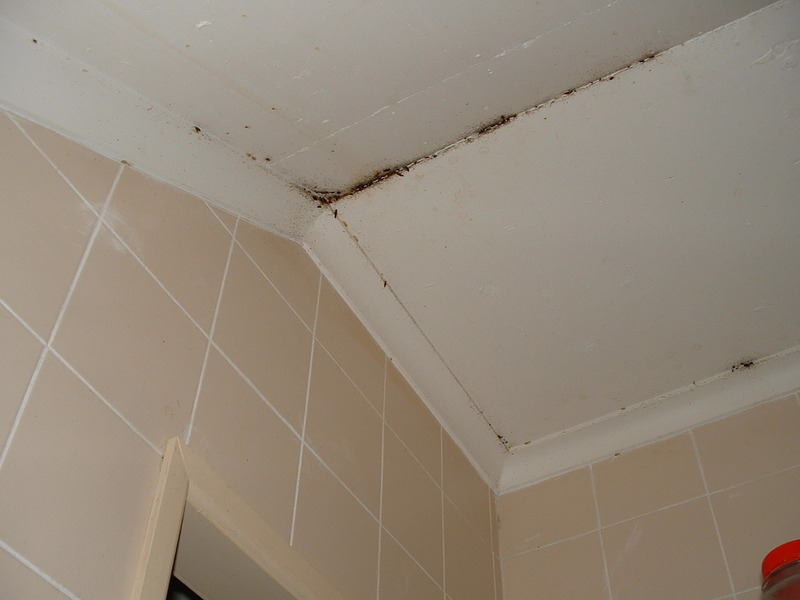 The normal cockroach spray will control the odd silverfish in your wardrobes, but if they are breeding in your roof, then we recommend that you have your roof void dusted professionally. 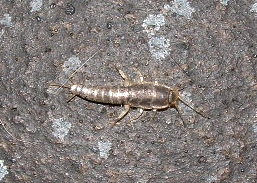 Silverfish are included with a cockroach treatment. 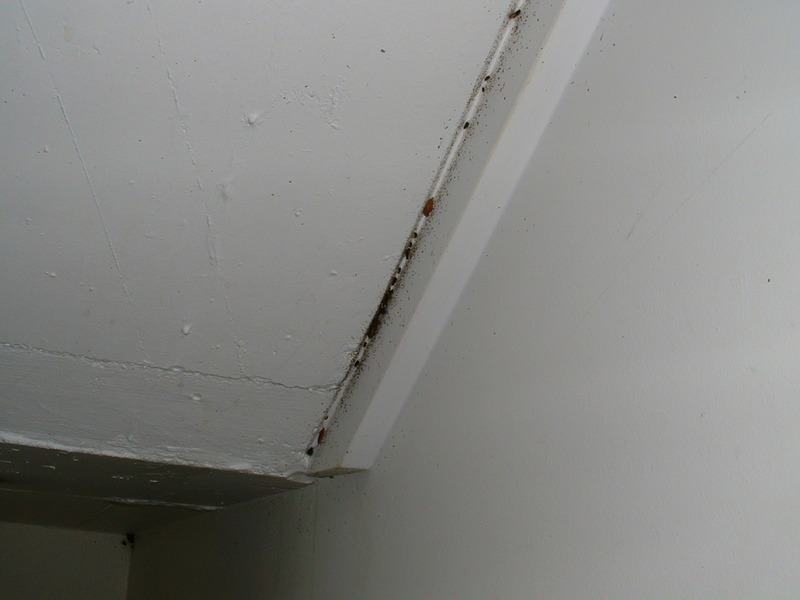 A roof void dusting alone will cost $110 on average.